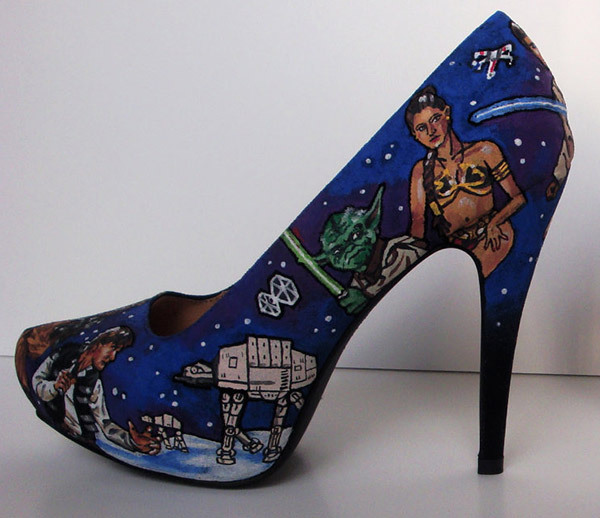 I would so buy these heels for my wife, assuming she had a geeky bone in her body. Further assuming, she was coordinated enough to wear heels without breaking a leg (love you honey). 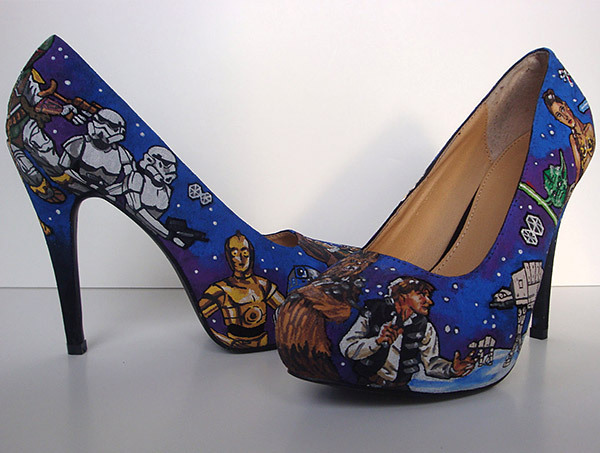 These heels are hand-painted with a solid representation of characters and scenes from Star Wars. I will say that something is a bit off about Luke’s face on the red shoes. I prefer the blue version with scenes from Hoth and bikini-clad slave Leia. 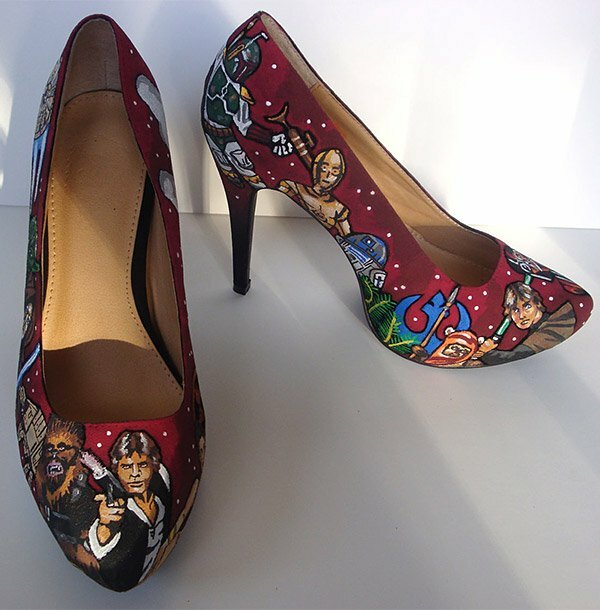 The shoes are painted by a woman named Holly Grothues and she’s happy to paint geeky scenes on other shoes as well. 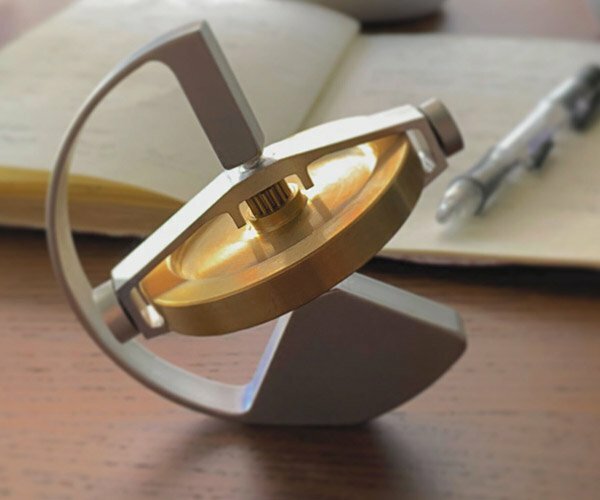 That’s good news if your significant other likes geeky stuff, but not high heels. The heels sell for $85(USD) a pair over on Etsy, which isn’t a bad price – given the detailed work, it must take a long time to paint each pair.